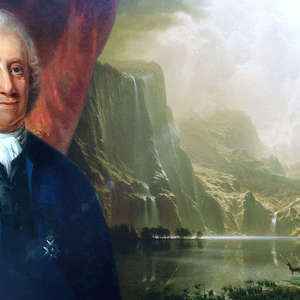 So we’ve been talking about Emanuel Swedenborg and his accounts of the material and spiritual worlds for a full year now, but there may be some people wondering how his claims to have visited the afterlife could possibly be true. When this 18th-century Swedish Renaissance man wrote and published volumes of firsthand accounts of heaven and hell, evil spirits, and heavenly angels, did he really see all of those things? Was it all in his head? 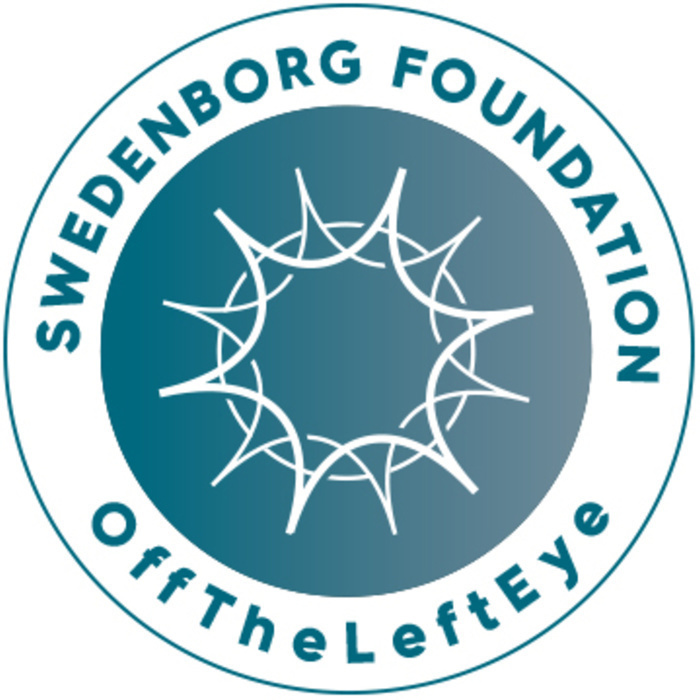 In this special anniversary episode, host Curtis Childs from the Swedenborg Foundation utilizes the help of an esteemed psychologist and theological scholars to explore Swedenborg and the historical and anecdotal evidence of his sanity and character.